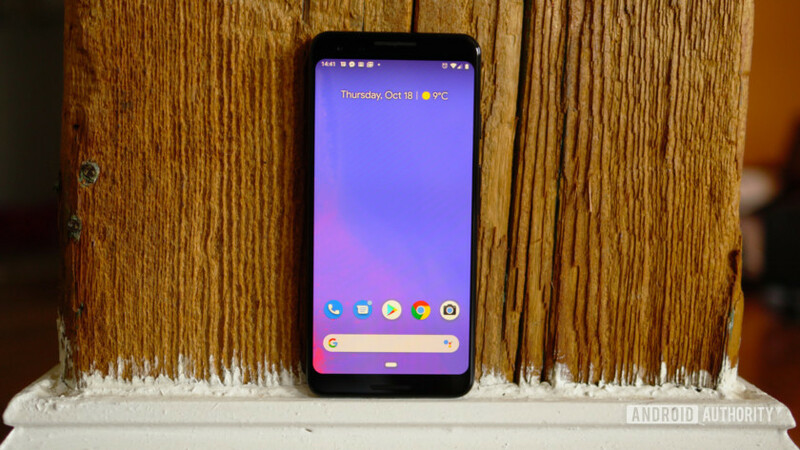 The problem seems to occur most often while charging or video calling with either the official Google charger or otherwise. At some point, the smartphone may get warm to the point where an overheating notification appears, or the handset itself shuts off. Overheating can sometimes be resolved with an over-the-air update, though it may mean reducing the charging speeds or limiting video framerates or resolutions. Google may also replace units under warranty if it deems it a hardware issue.